It makes a lot of sense when you think about it. Using landscaping that is native to Florida, including shrubs, annuals, perennials, and palms, ensures a long lasting design that is sustainable because the plants are in their natural environment. And that is always our goal. We want to create an environment that our customers can enjoy for years, not one they’ll have to replant or redesign. Shrubs – These are year round plants that are typically placed around buildings or homes. We use Viburnum, Hibiscus, Jasmine and more. Annuals – These are usually planted in 3-5 month rotations and may include Begonias, Pentas, Pansies or Marigolds. Perennials – These are yearlong plants and we often use Perennial Peanut Grass, Flax Lilies or other grasses. Palms – We often plant Cabbage palms, which are our Florida palms, Saw or Palmetto palms or Lady palms. Sod – St. Augustine is what you typically see around here, also Bahia, Bermuda and other varieties of sod. When we consider the plants we’re going to use for a design we consider a variety of elements. 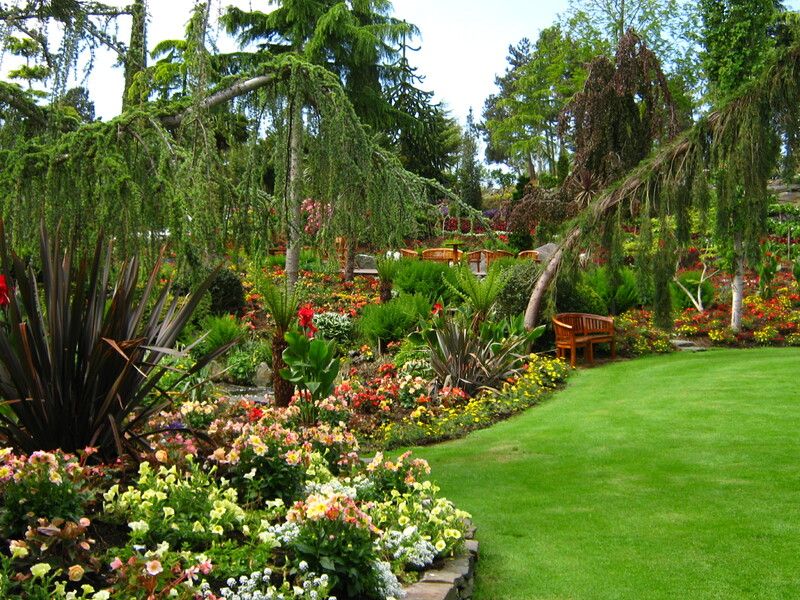 Aesthetics, of course, but also maintenance, long-term viability, elevation, mulching, fertilization and more. Native Florida plants attribute to the success of each of these elements. Maintenance is also important to us. 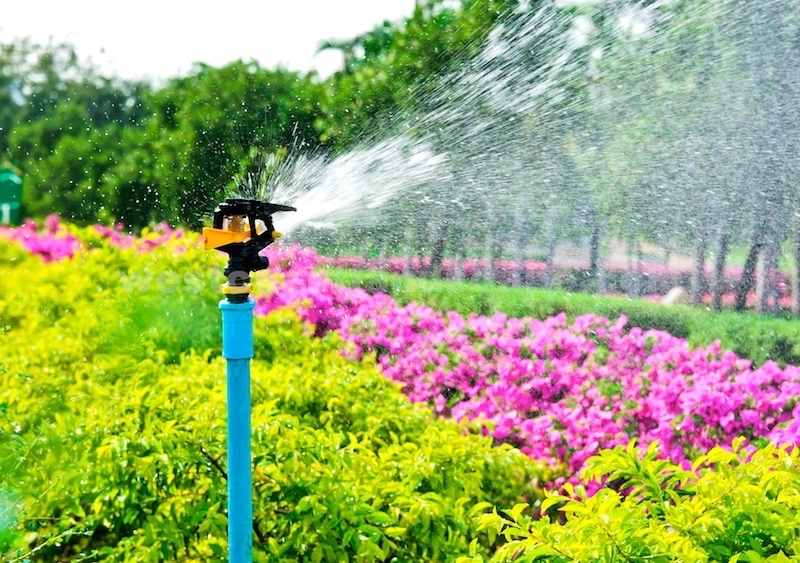 Westcoast is made up of experts in irrigation, fertilization, mowing, and design. We have two certified arborists and a landscape architect on staff. We meld experience, ongoing learning, and technology to be the most knowledgeable green resource around. All of these experts come together to build a design that takes as little maintenance as possible. We know that some plants take more water, some less. We look at elevation because drainage is important. 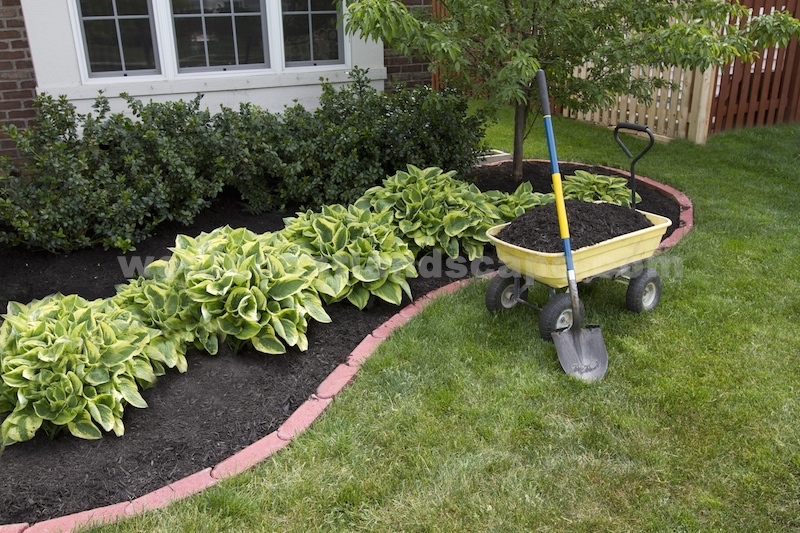 We make sure to mulch beds to keep out weeds that will pull important nutrients away from your plants. We look at this as a total approach to having a well-balanced system, ultimately reducing the amount of maintenance and ensuring the longevity of your landscaping. Also, we’re constantly learning. We take ongoing classes, we use resources on the Internet, doing whatever is needed to create and maintain the best environment for your landscaping.